Changes in weather patterns, precipitation and temperatures are having a profound effect on crops around the world. These changes in climate are being felt from the vast interior plains of the Central U.S. to the temperate coastal growing areas of the West. Vineyards are being adversely affected by the changes, and because of the time it takes to grow and refine a vineyard to produce a quality wine, even the smallest amount of damage can be significant, even devastating, for winemakers. In the fight to protect their vineyards, winemakers are turning to the latest technology, including commercial UAVs, to monitor moisture levels, and detect pests, disease, and other problems. UAVS are also being used to uncover problems with irrigation equipment, so they can be fixed quickly, saving money and time, and preventing damage to the delicate vines. 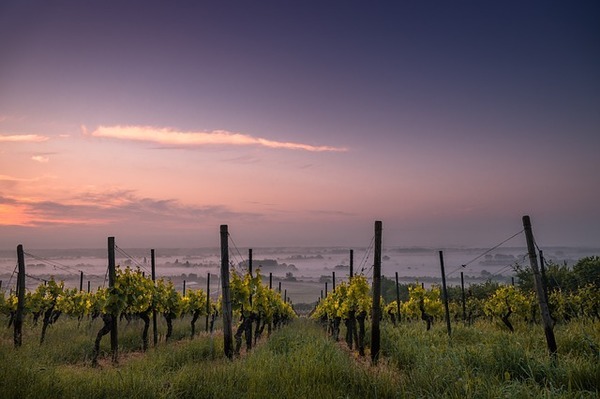 With changes in the environment come a host of issues that can negatively impact your vineyard. Vines weakened by lack of water and warmer temperatures can become vulnerable to diseases and pests that might otherwise have caused little or no harm. UAVs armed with high-tech photographic equipment are used to keep track of the vines, documenting any changes in the vegetation or signs of disease or infestation on the leaves or fruit. Grapes vines with altered leaf colors may be suffering from a nutritional deficiency that requires natural fertilizer or additional minerals in the soil to remedy. A change in the vegetation may also be an indicator of a leak in the irrigation system that is decreasing the amount of moisture delivered to the plants. Prior to the use of drones, a winemaker would have had to go out and look at the grapes and vines, a time-consuming process. By using a drone, you can tag the area of vines in trouble by using the GPS and go directly to that area to deal with the problem. Drones are also being used to help cover for the lack of available labor. Working in a vineyard is physically hard work, and with low pay being the norm, the worker turnover is very high. Those who stay on can find their workloads difficult to maintain. UAVs are helping vineyards to lighten the load somewhat for laborers while continuing to give the plants the one-on-one attention they need to grow successfully. Winemakers interested in using UAVs in their vineyards understand the effects that damage can have on their crops and their livelihood. Protecting your vines and your land is vitally important, but it is also necessary to protect the equipment you are using, including your drones. If you have decided to use drones in your vineyards, you will want to protect them with a comprehensive drone insurance policy. 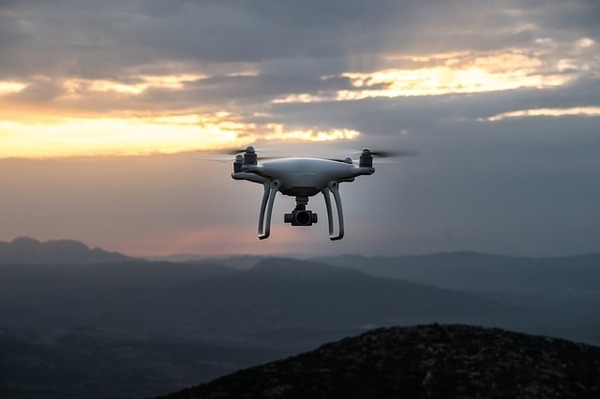 Added on to your business insurance coverage, a drone insurance policy protects your UAVs in the event of damage, while also ensuring that public and private property around your business is protected in the event your drone causes damage. Drone insurance also protects your business from liability if the drone unintentionally injures someone or violates privacy rights. Finding ways to cope with climate change are as important as finding ways to combat it. 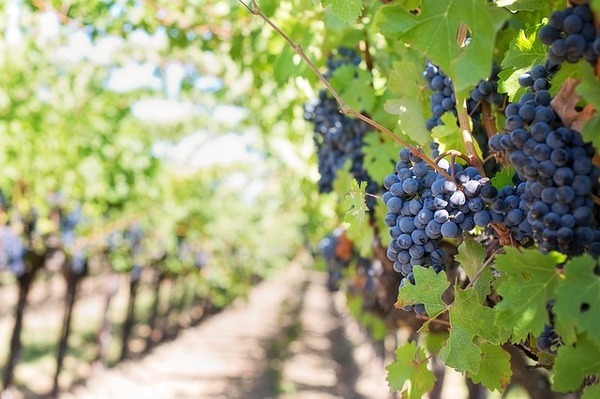 For winemakers, utilizing new technology such as UAVs to care for vineyards is empowering the wine industry, and the entire agricultural industry, as they strive to produce better yields of high-quality wines, foods, and other products.